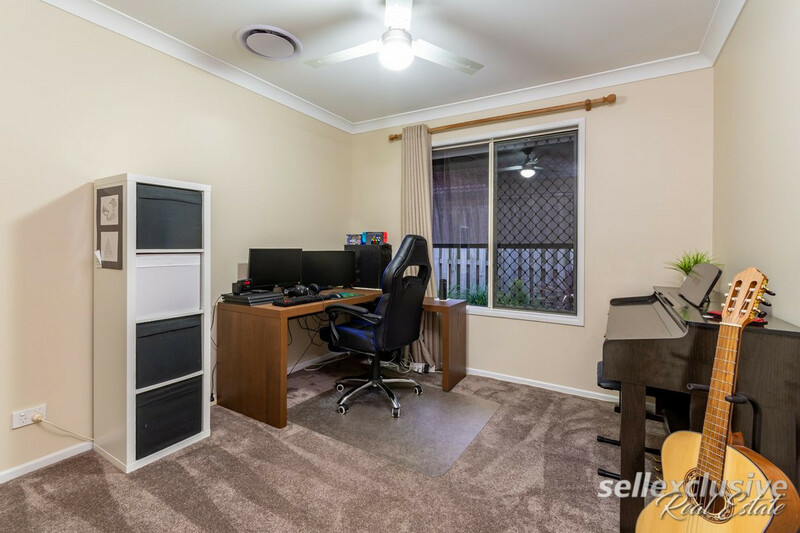 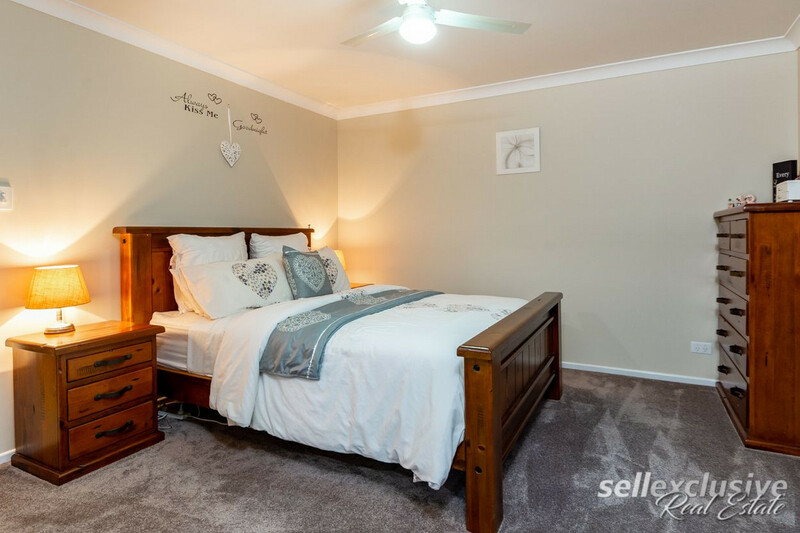 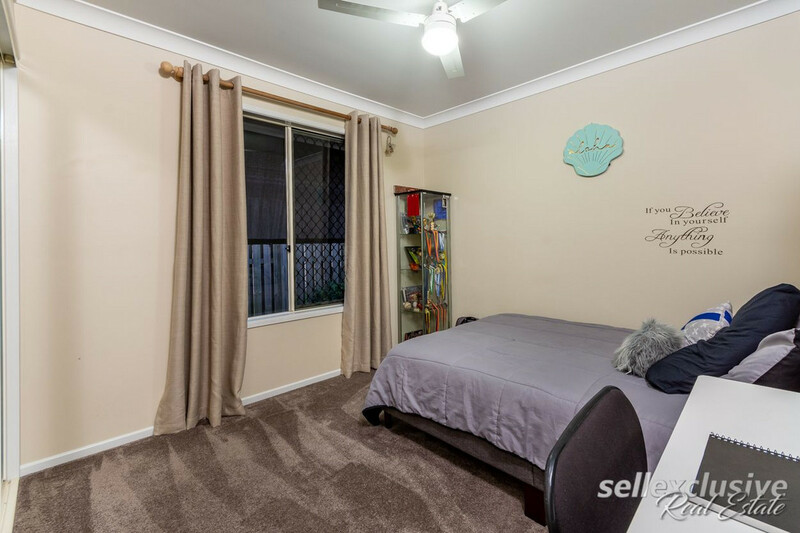 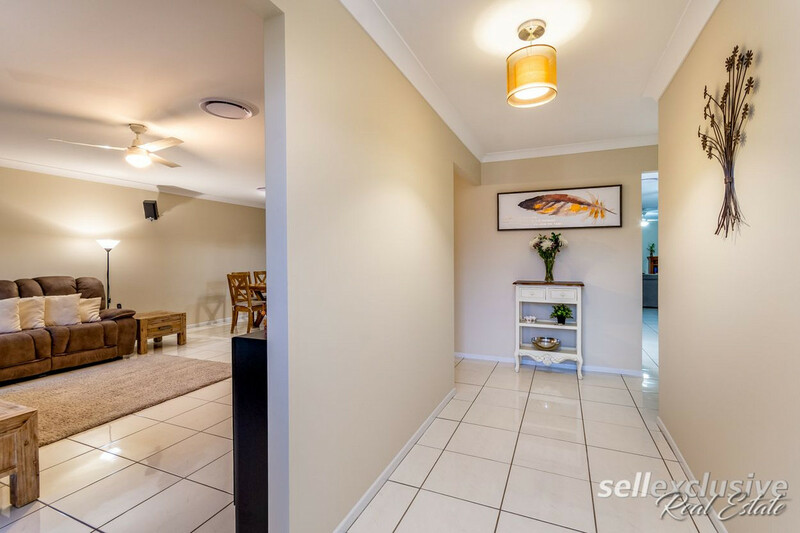 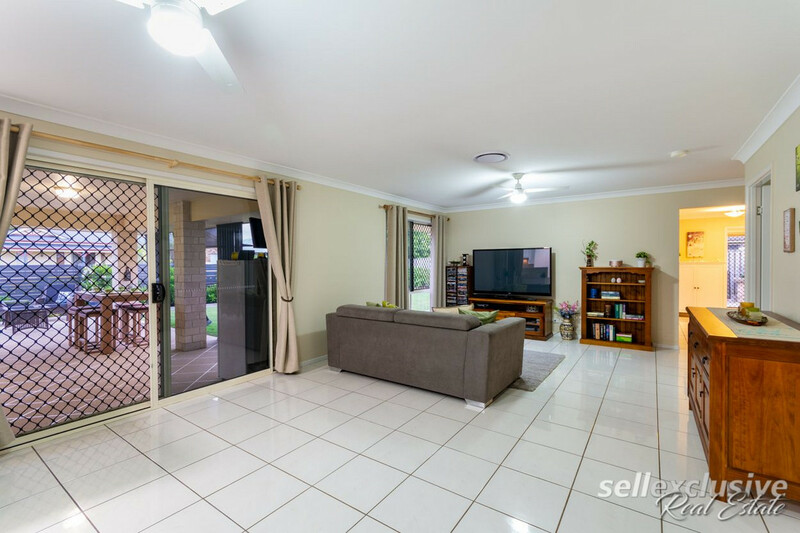 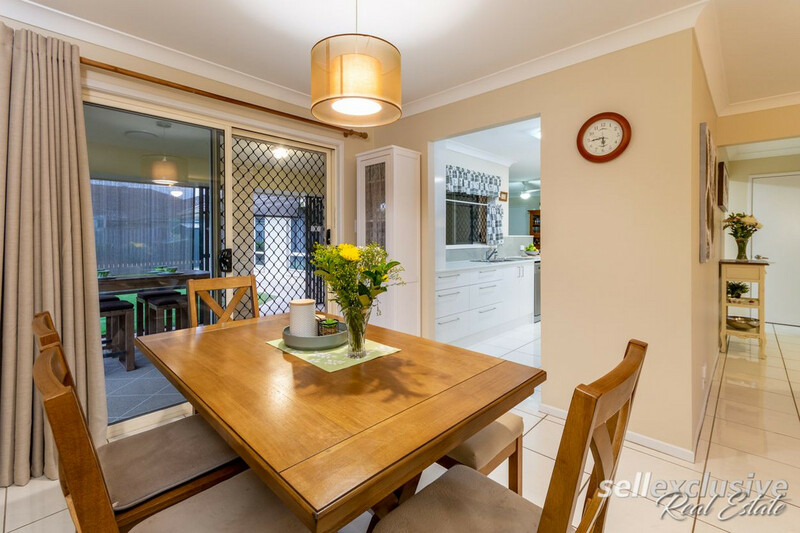 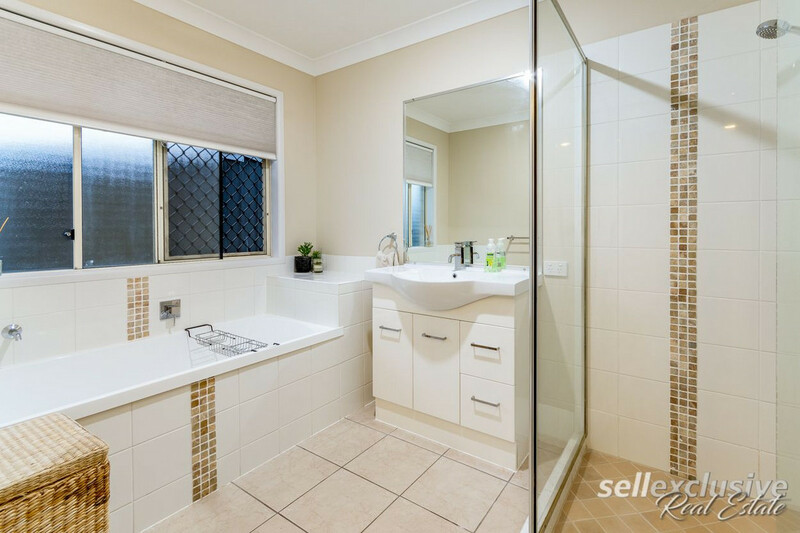 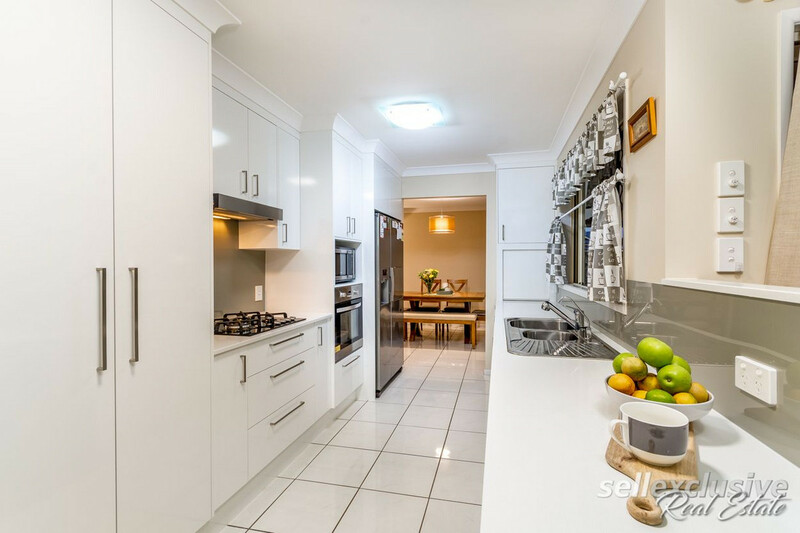 If you’re searching for a property on a great size corner block (671m2) with a new kitchen, new ducted air system, new carpets and paint with brilliant side access stop here at 24 Briggs Drive in Central Lakes. 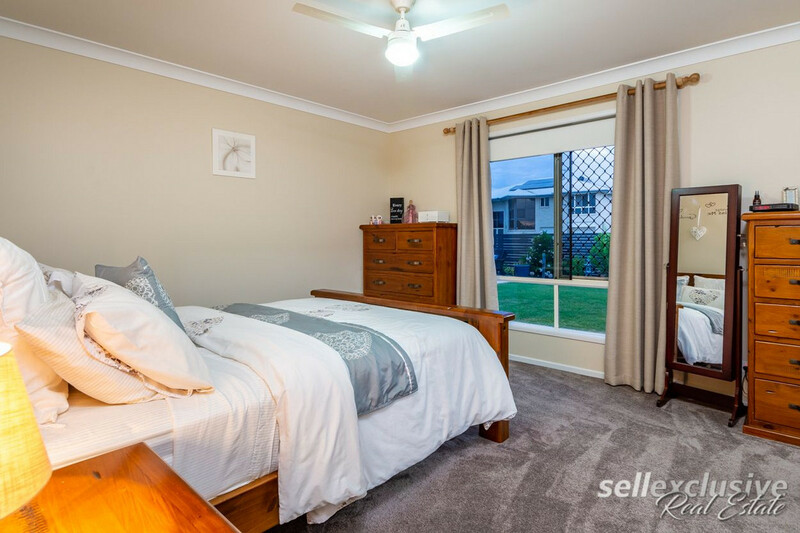 When you walk through the front door you feel like your at home with great comfortable sized living areas/bedrooms, new ducted air, new kitchen, new carpets/paint etc. 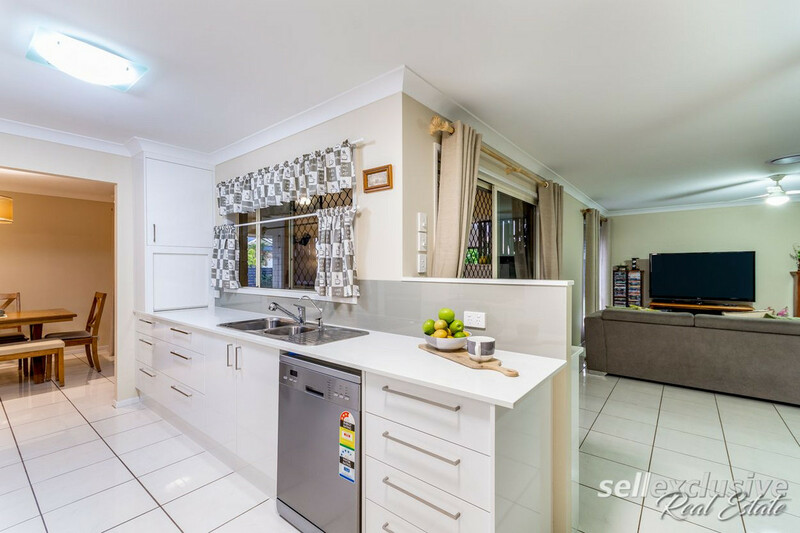 The location is very handy with Briggs Drive being within a stones throw to all shops, doctors, dentists, chemists, hospitals public/private, woolworths, schools public/private, transport etc. 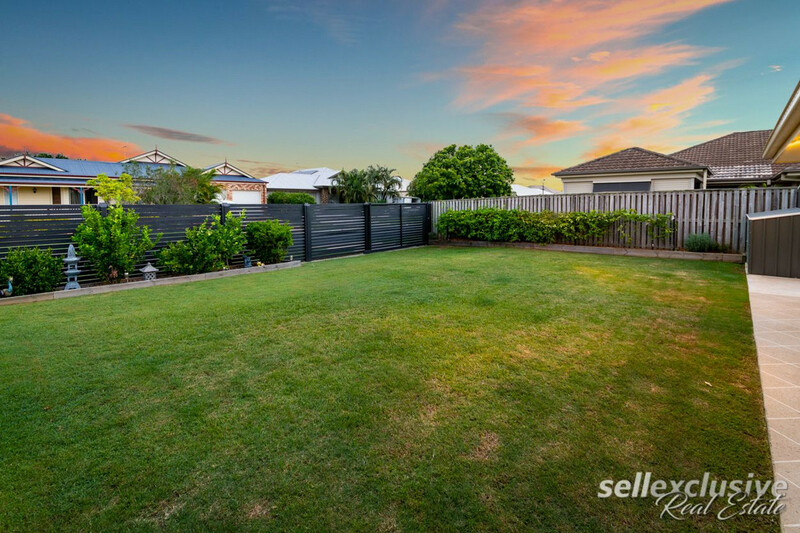 This property has a great size yard for the kids/pets and is a nice level block with plenty of room for a pool or another shed. 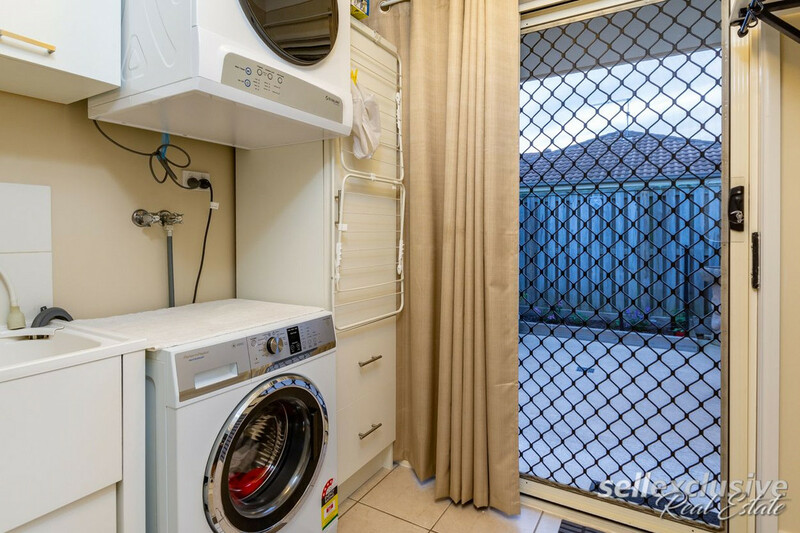 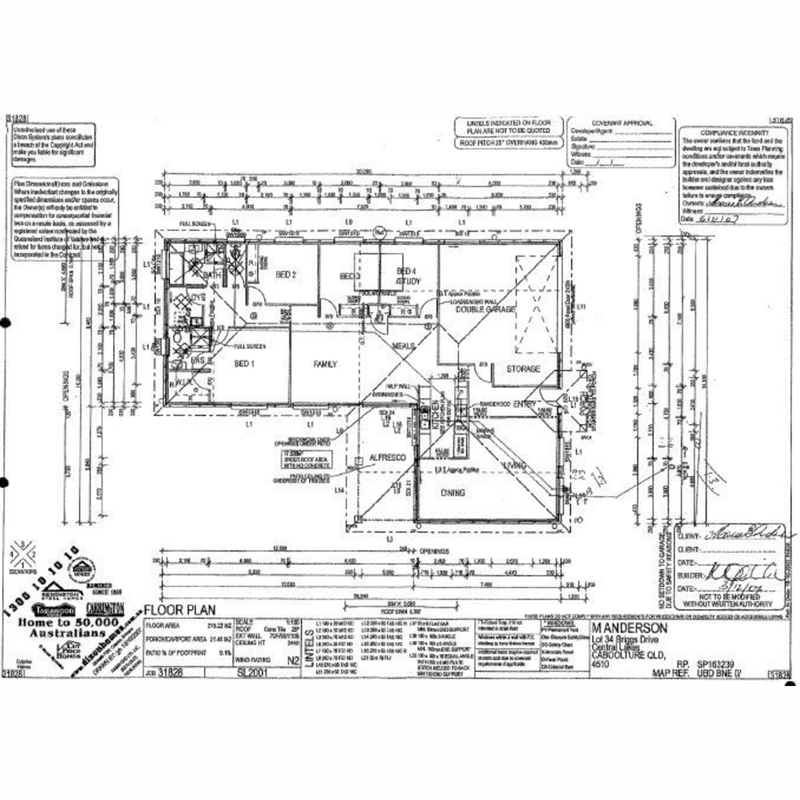 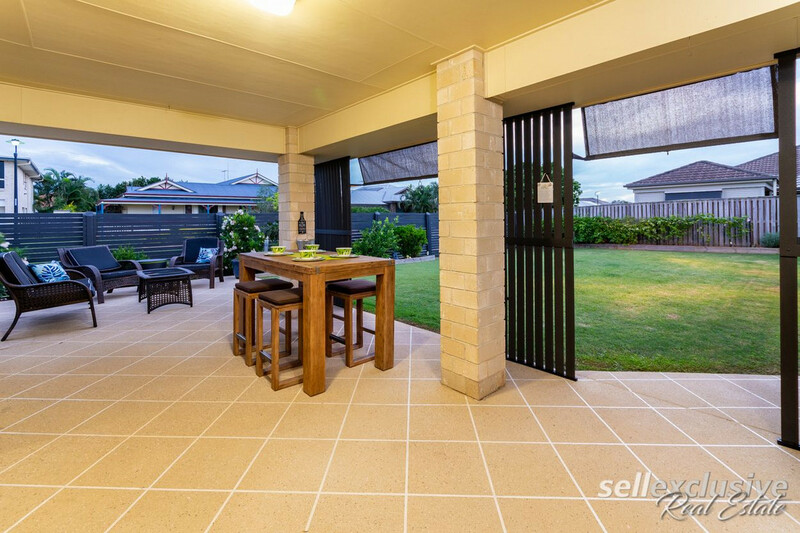 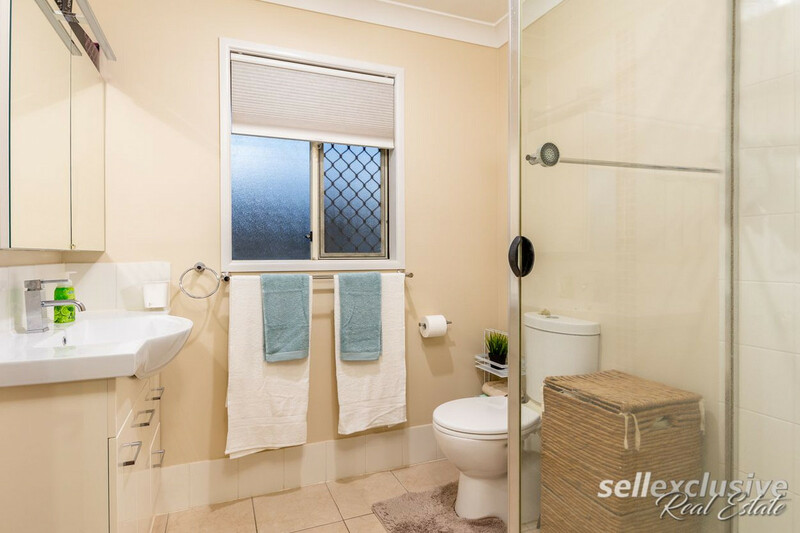 This property offers maximum privacy being on a corner block and being fully fenced. 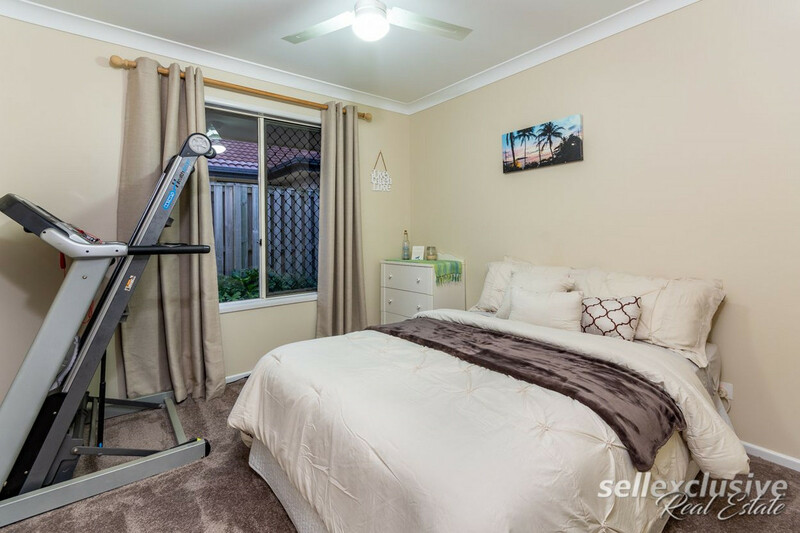 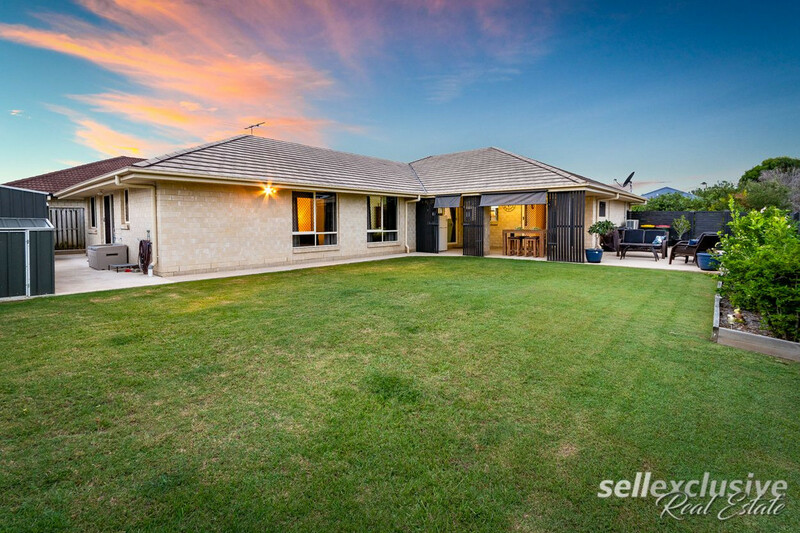 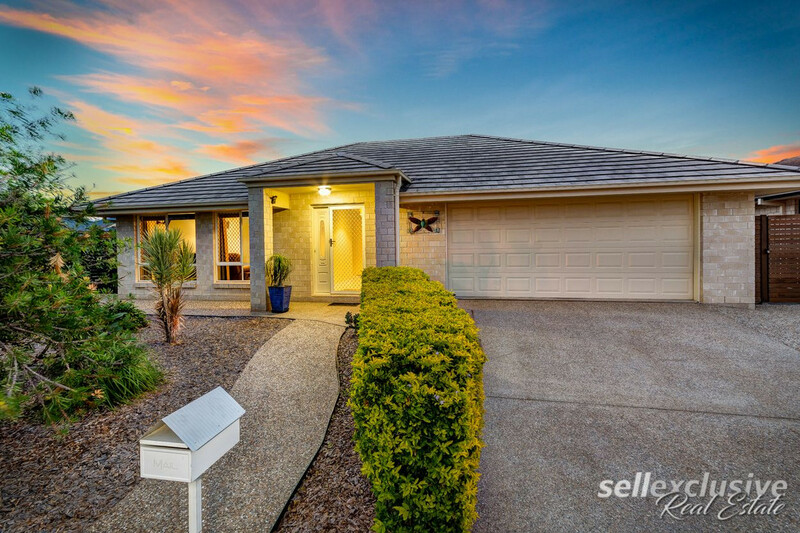 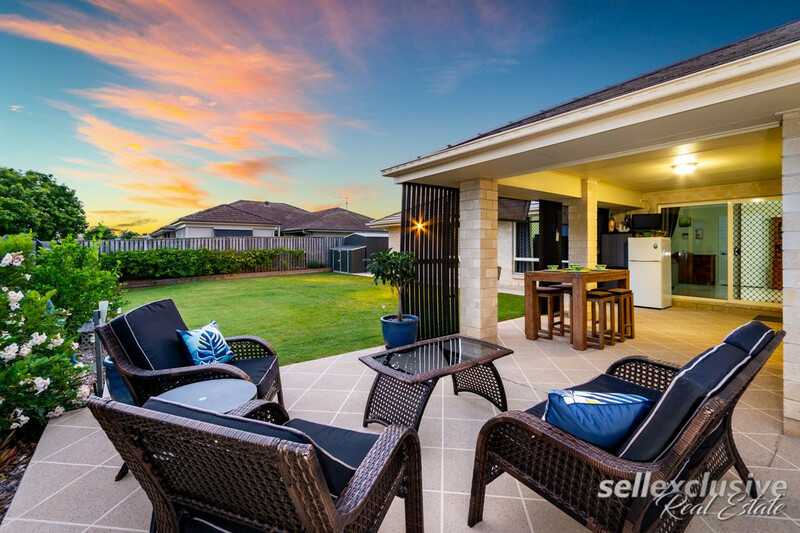 It’s clear why Central Lakes is the most sought after area in the entire suburb with an approx. 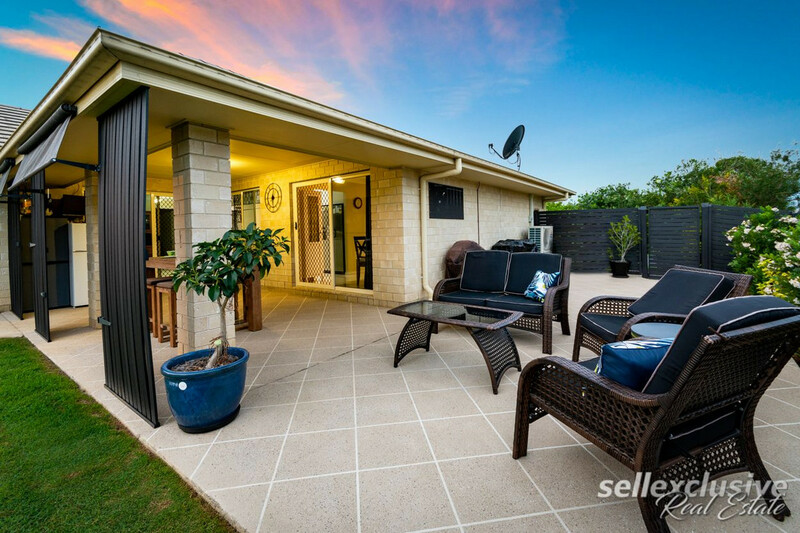 75% owner occupier percentage in the estate.